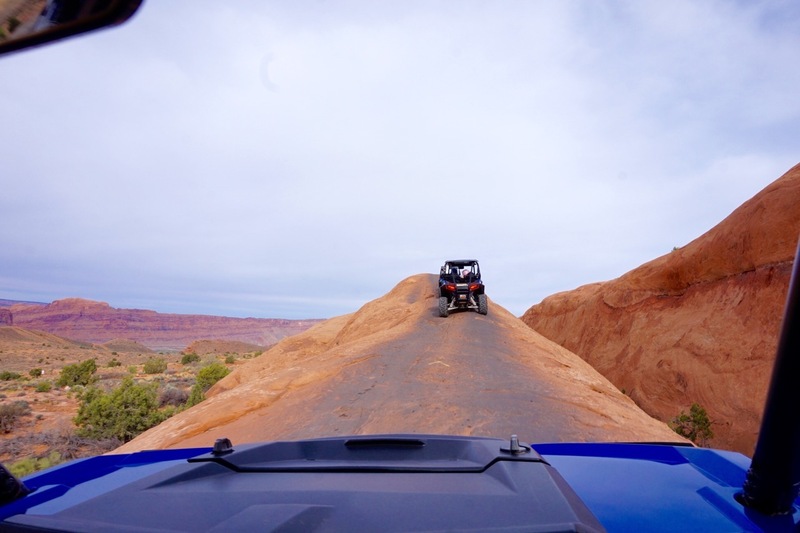 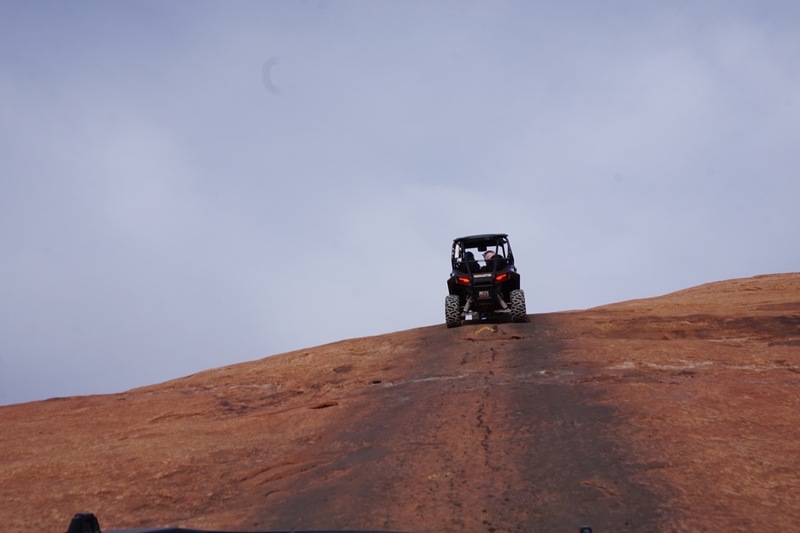 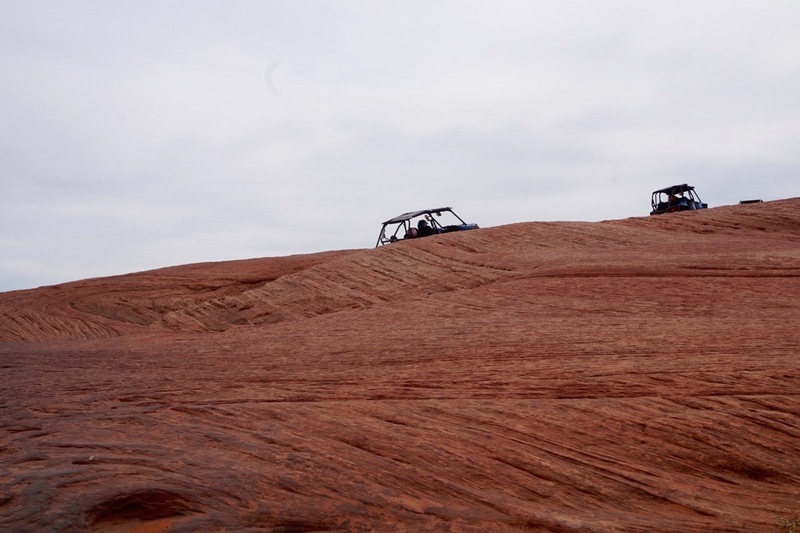 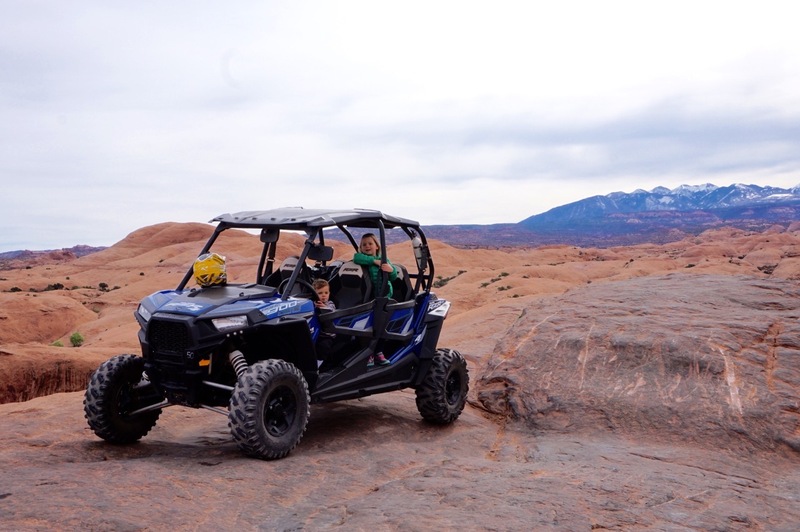 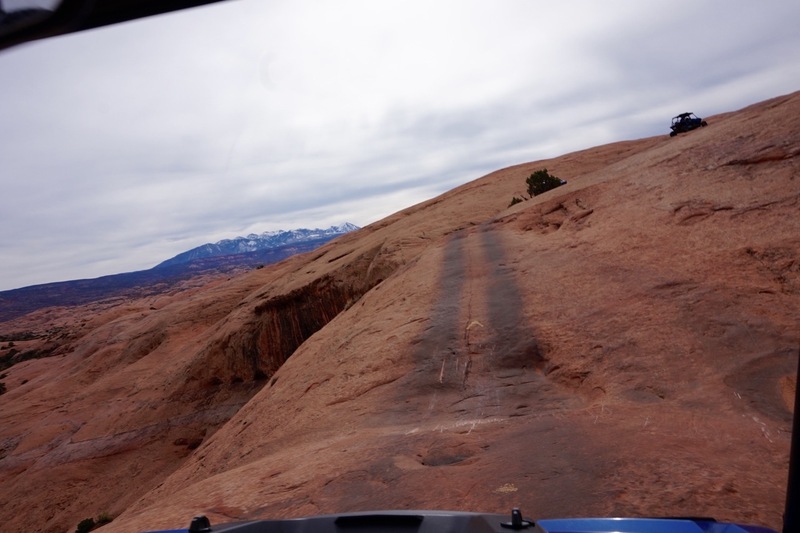 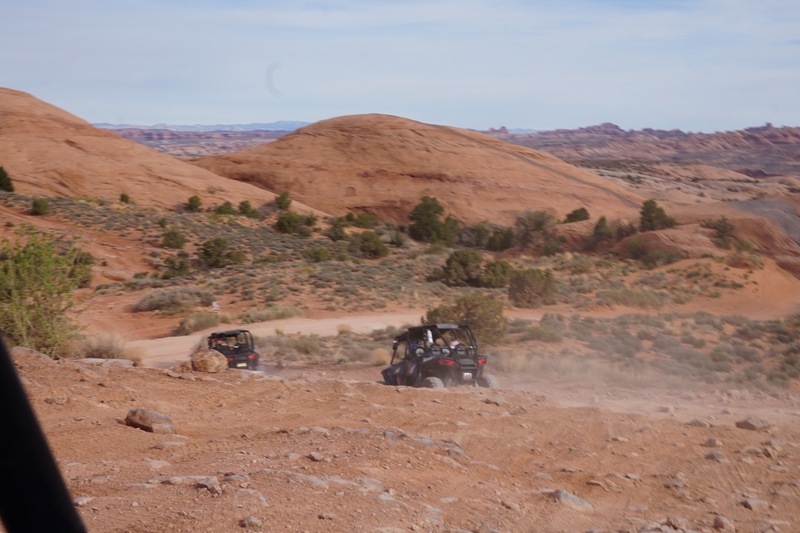 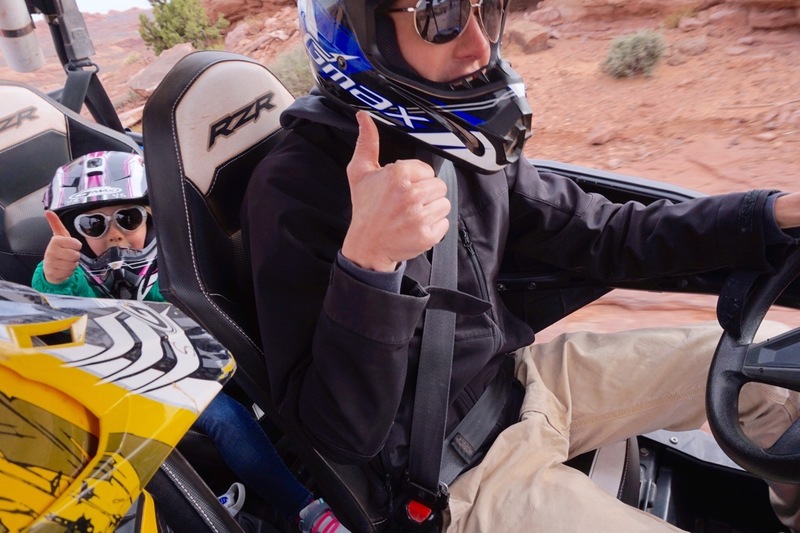 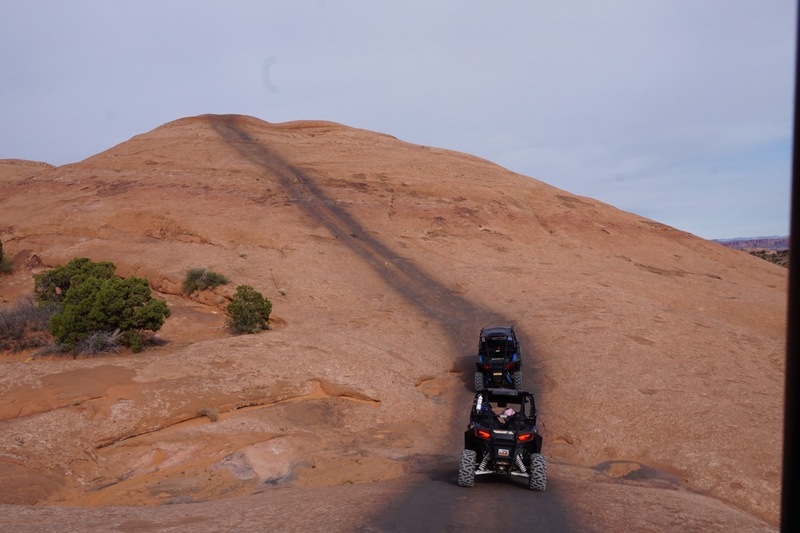 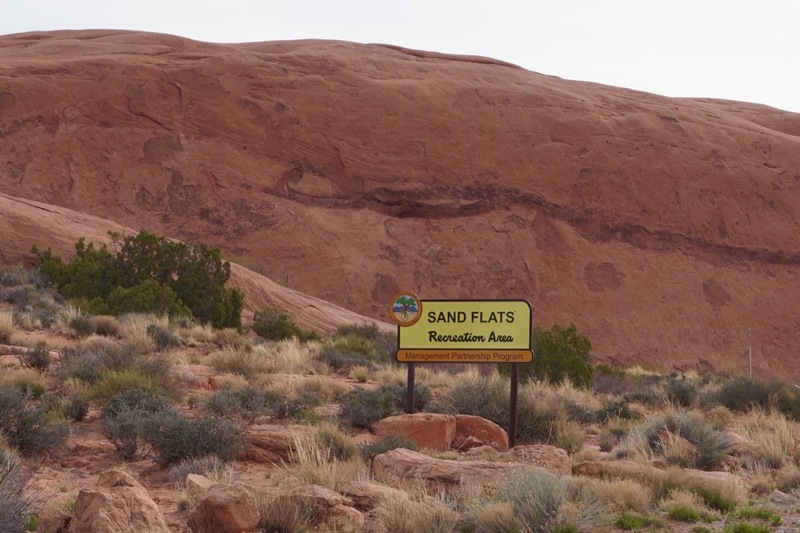 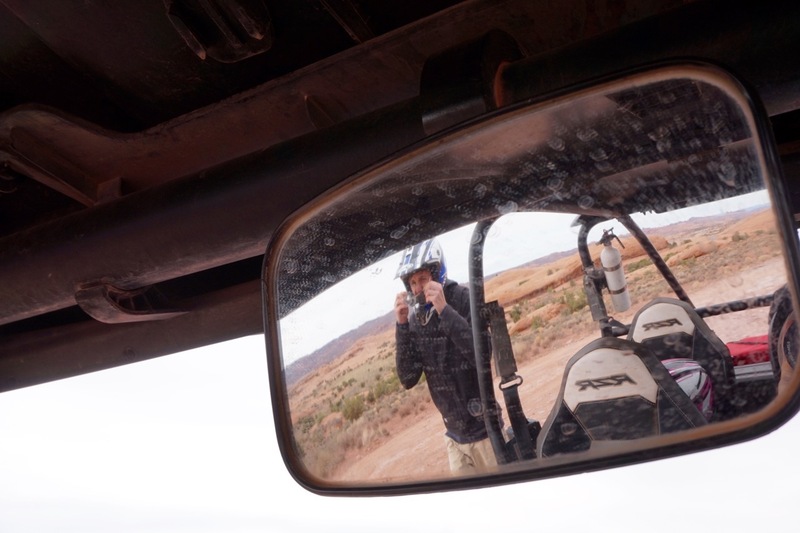 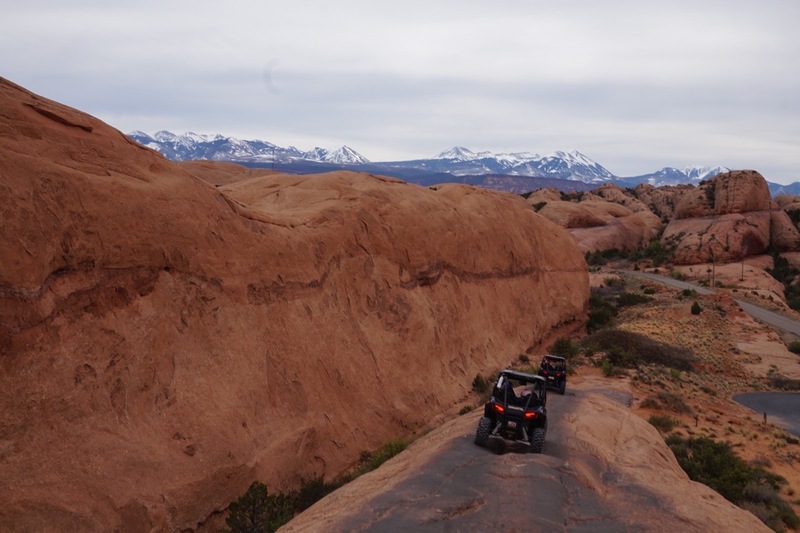 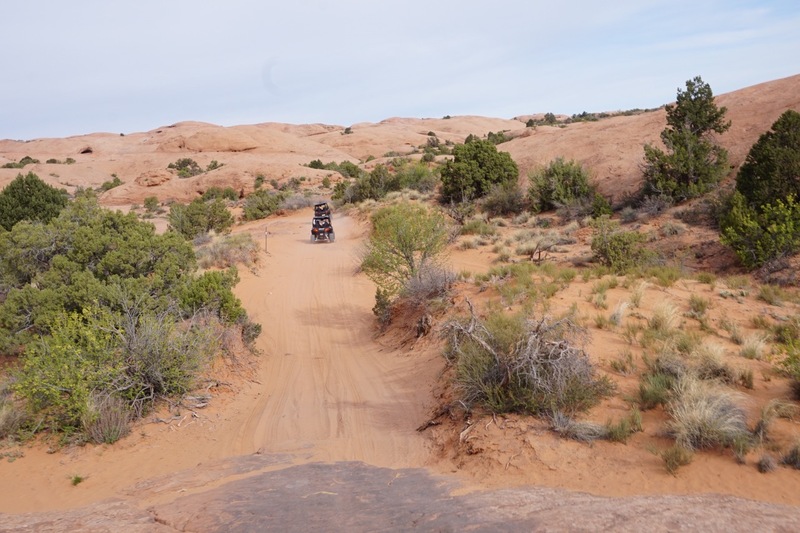 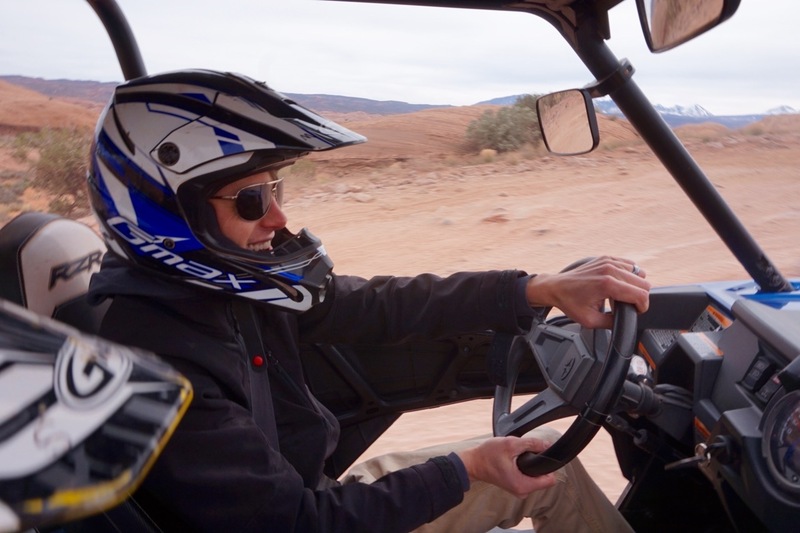 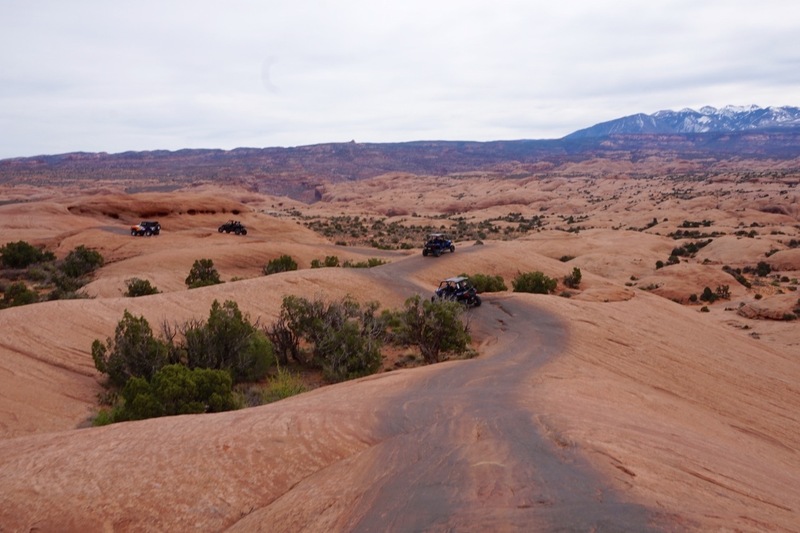 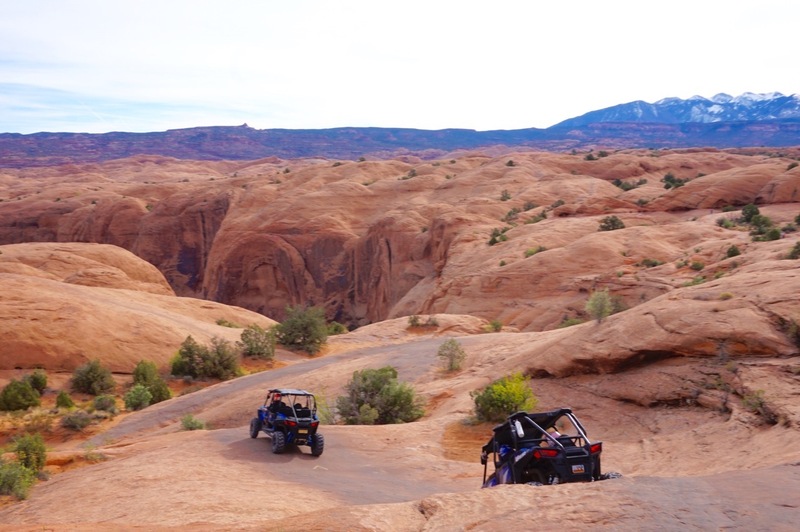 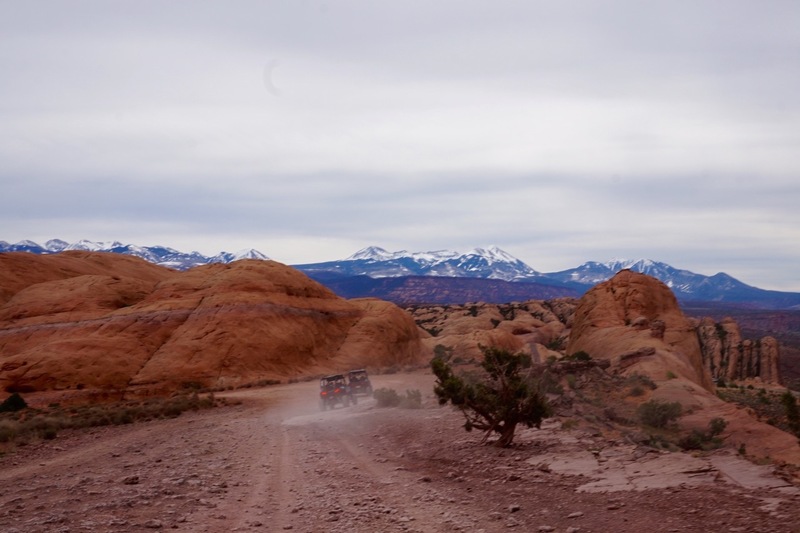 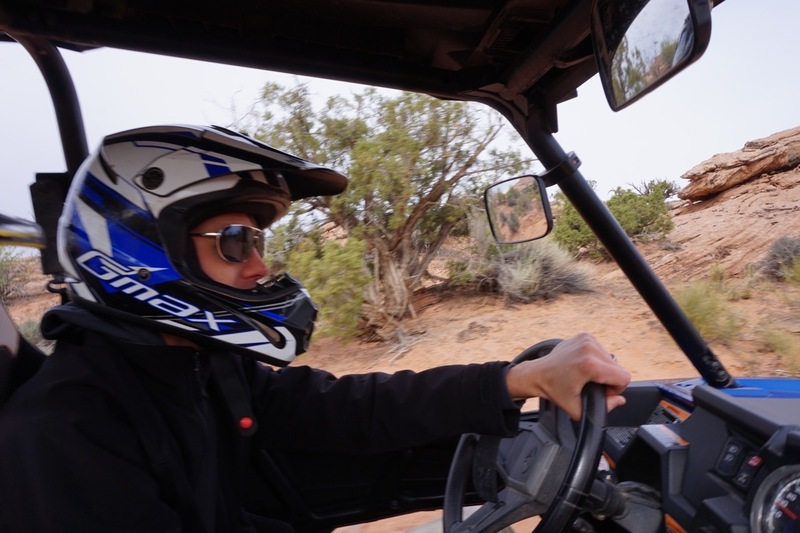 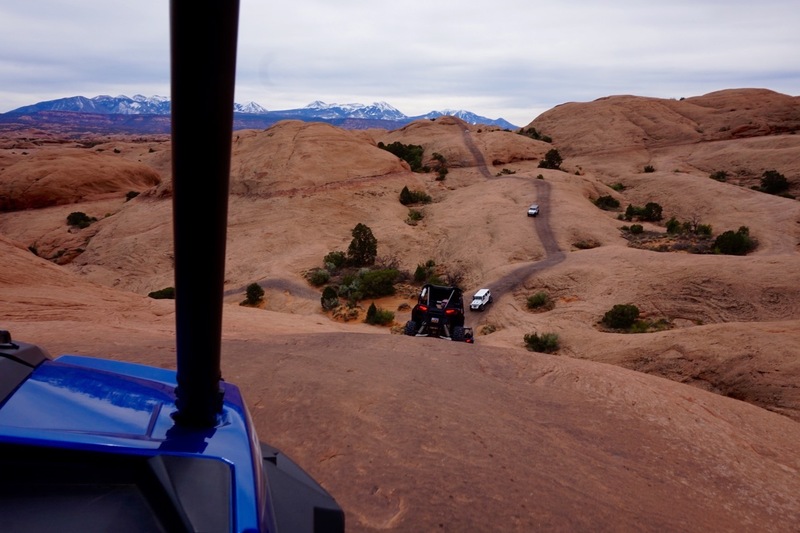 After spending just a few minutes in Moab, it’s easy to tell that off roading is a big deal. 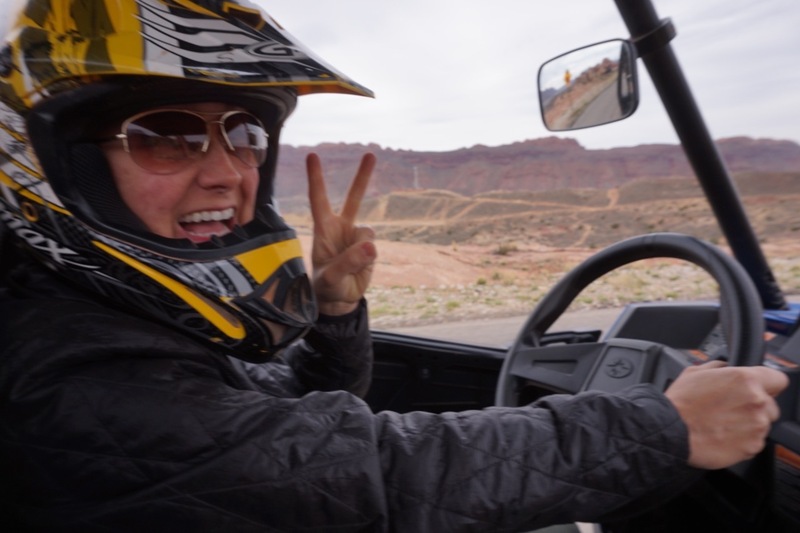 With untold number of lifted Jeeps and ATVs cruising around in town alone, we decided to live like the locals and rented an ATV for the morning. 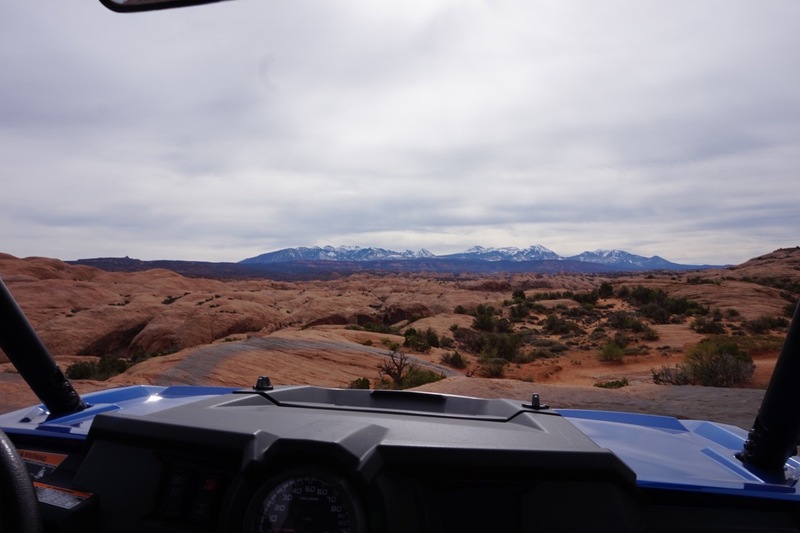 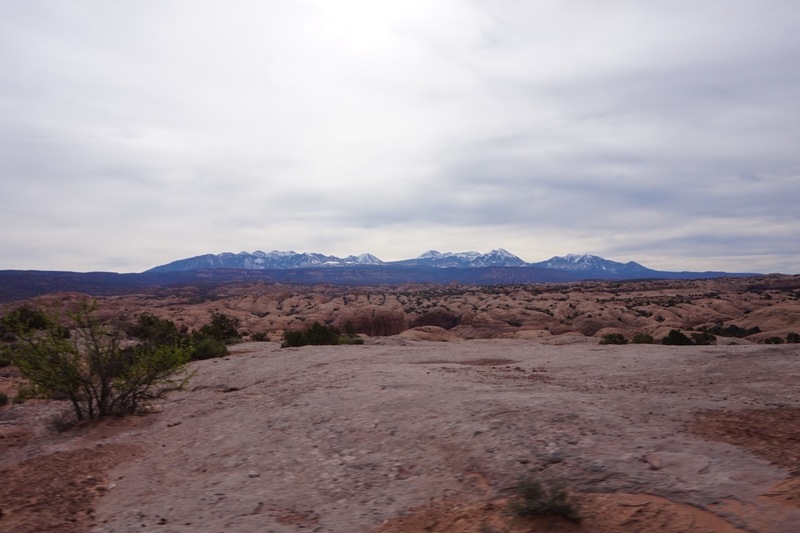 But the views of the La Sal Mountains and Moab Valley were breathtaking and beyond worth it. 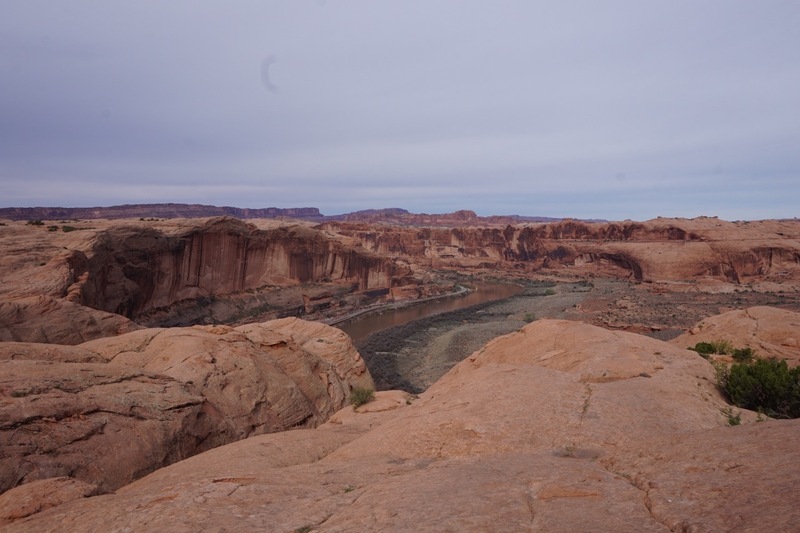 Second only to the surge of adrenaline as we balanced upon rock ledges, fishtailed through red sand along the valley floor, and crawled up and down seemingly vertical cliff faces. 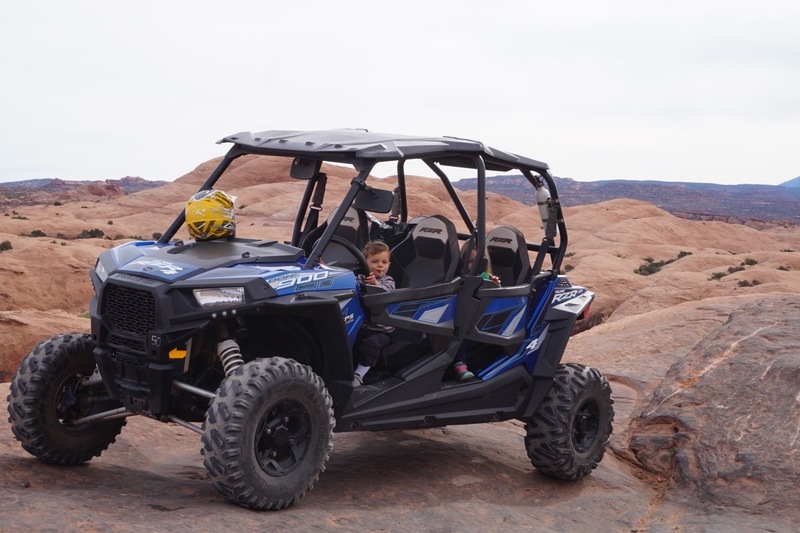 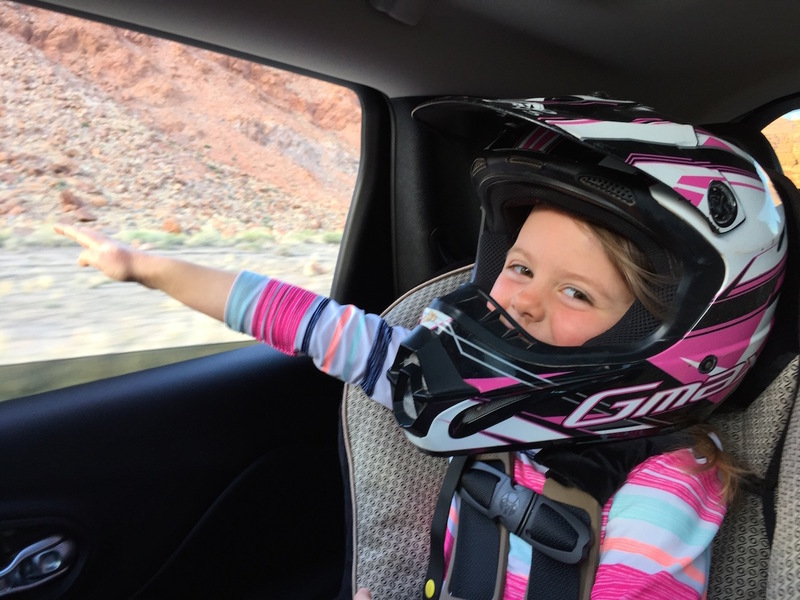 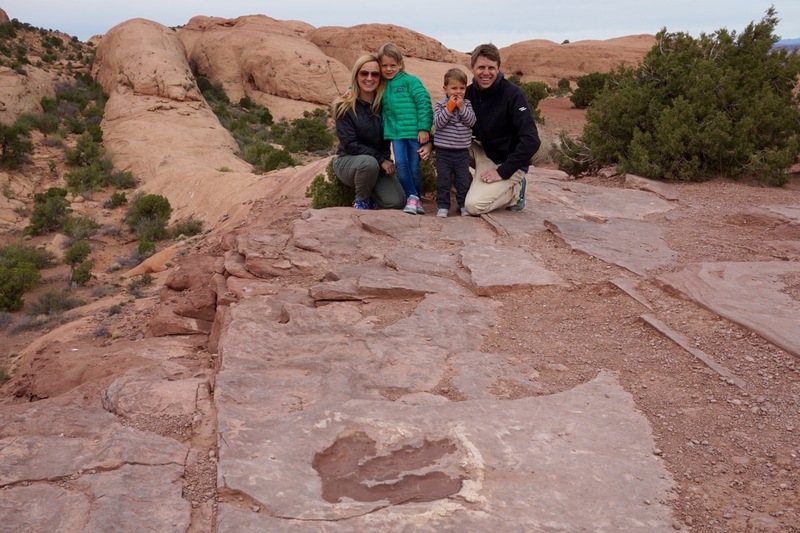 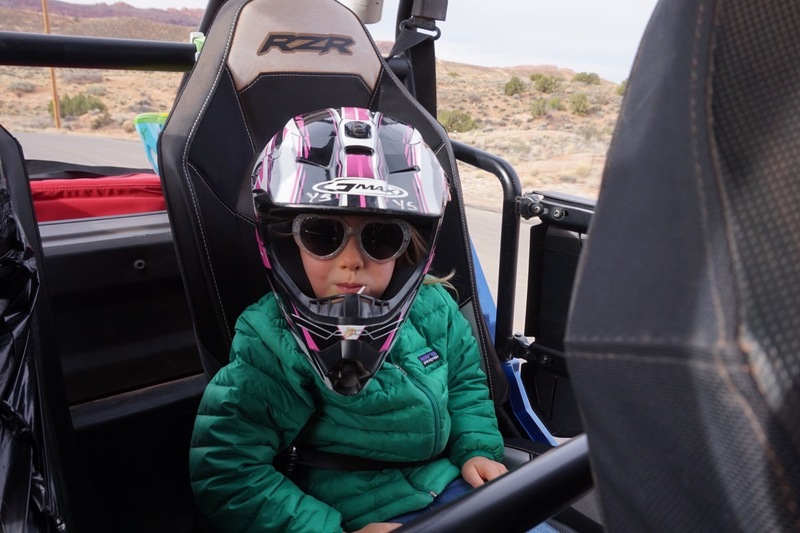 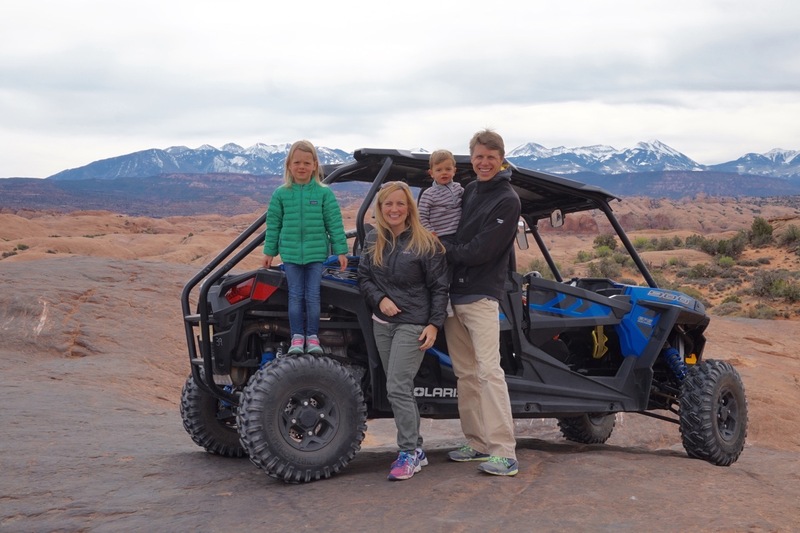 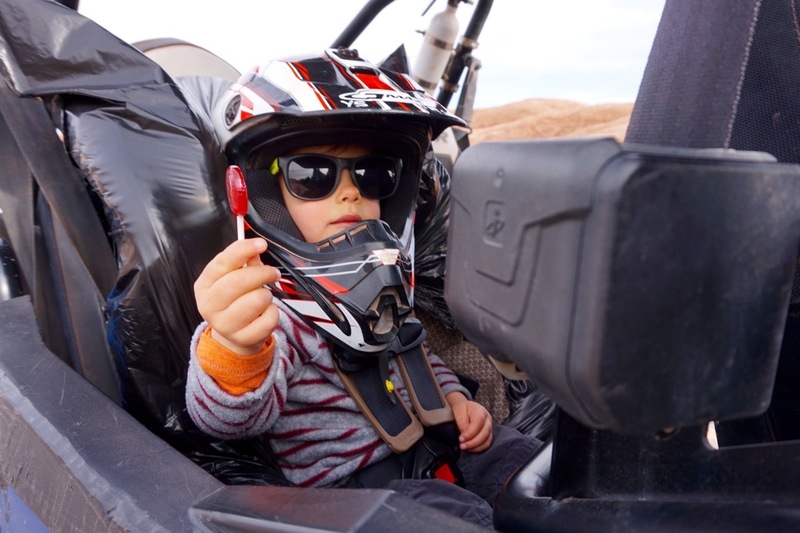 After getting used to some big bumps and the grind of the motor, the kids were all in, yelling for more and giggling as we shook like a washing machine while romping over boulder-strewn trails. 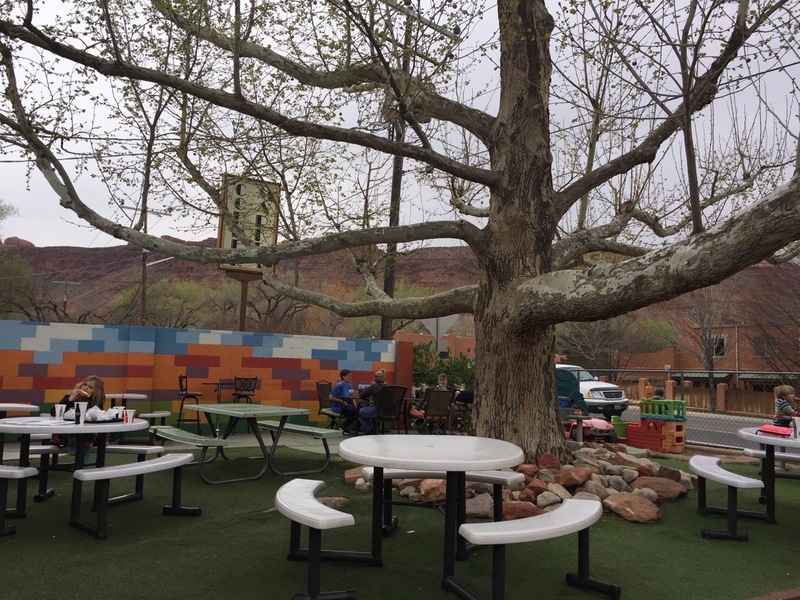 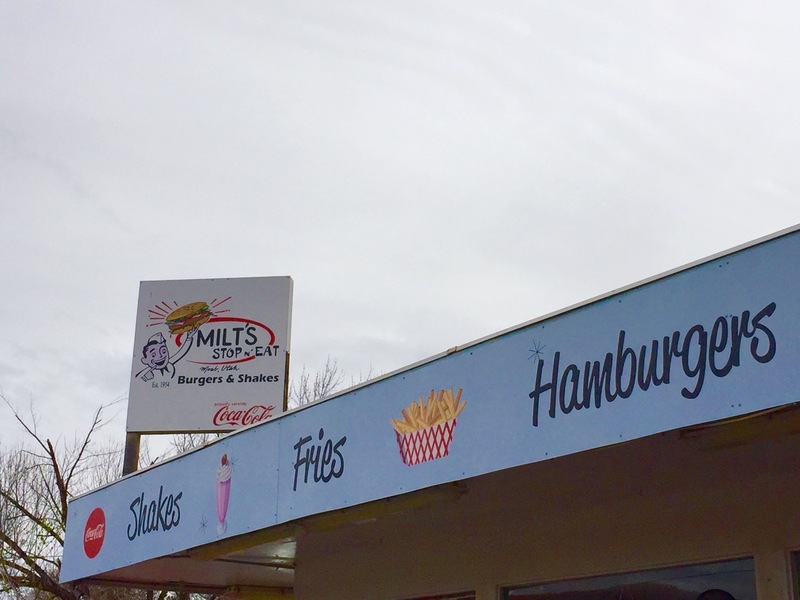 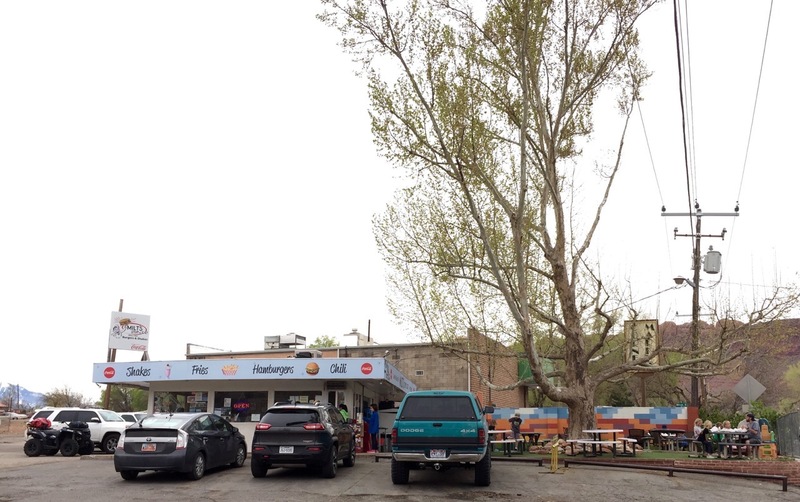 With faces tired from smiling and bellies hungry from the bouncing, we ended the adventure with lunch at Milt’s Stop & Eat Burger Joint, a Moab must-do.